the Press Release below on the creation of the new Resource Management Agency (RMA). 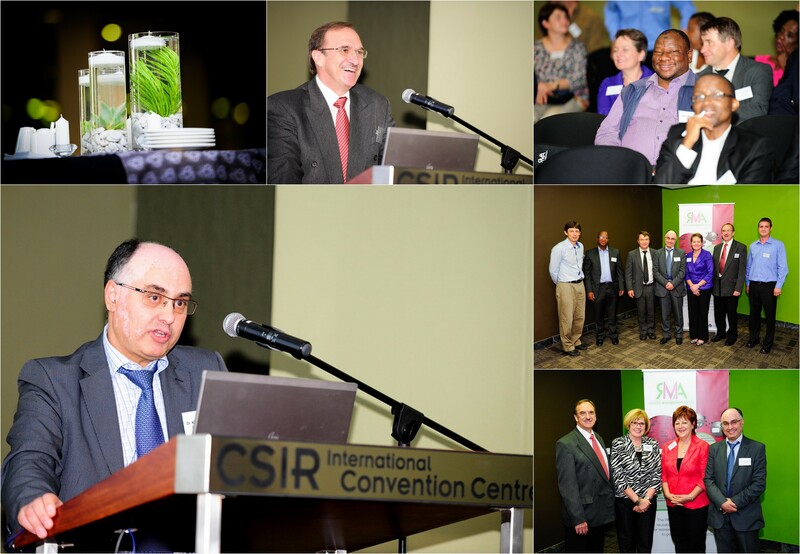 On November 28, 2012, the RMA was officially launched in Pretoria, South Africa. Khalid Choukri, Secretary General of the European Language Resources Association, attended this event as an invited speaker. During his speech, after giving an extensive view on ELRA’s activities, he elaborated on the potential cooperation and support-services for a fruitful cooperation with RMA, bringing ELRA’s endorsement to this new initiative. South Africa now boasts its very own Resource Management Agency (RMA) for the management and distribution of reusable digital text and speech resources for all of the country’s official languages. These resources are crucial for research and development in the domain of human language technologies (HLT) for application to local languages. machine translation systems that function in various South African languages, etc. These types of applications are increasingly being used on mobile devices, giving South Africans unprecedented access to information and services in local languages. The Department of Arts and Culture’s National Centre for Human Language Technologies is funding this exciting initiative, which is in line with similar global initiatives. The Centre for Text Technology (CTexT®) of the North-West University (Potchefstroom Campus) has been appointed to establish the RMA, and to distribute reusable text and speech resources from this one central point. Broad categories of data relevant to the RMA include text, speech, language-related video, multimodal resources (such as sign language), as well as pathological and forensic language data. Visit www.rma.nwu.ac.za for more information.